Fallout 4  will be released in two weeks time on the 10th November 2015. 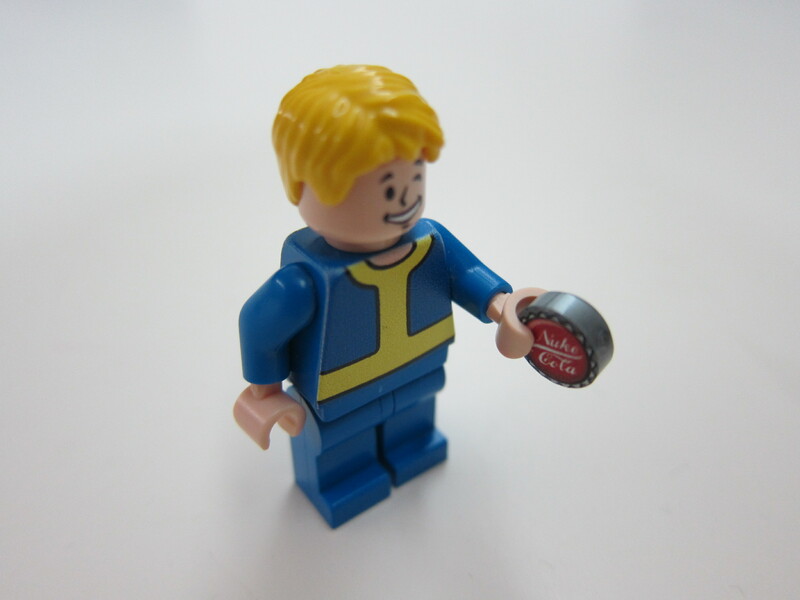 To coincide with the launch of Fallout 4, minifiglabs.com  has released a Vault Boy  inspired minifig together with a bottle cap accessory inspired by Nuka-Cola . 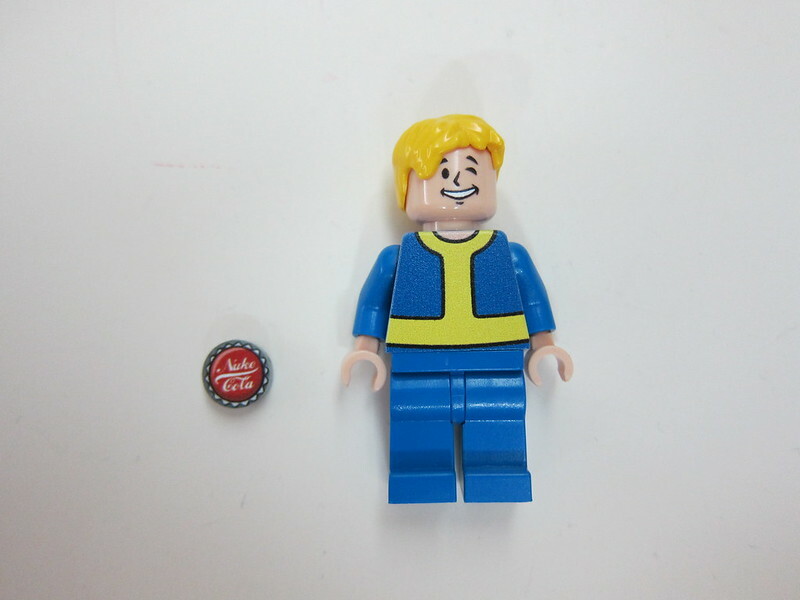 Dubbed as Vault Boy and Nuke-Cola, the minifig and accessory are available for S$37.90 and postage within Singapore is S$2.84 via registered mail and S$3.80 for overseas airmail. 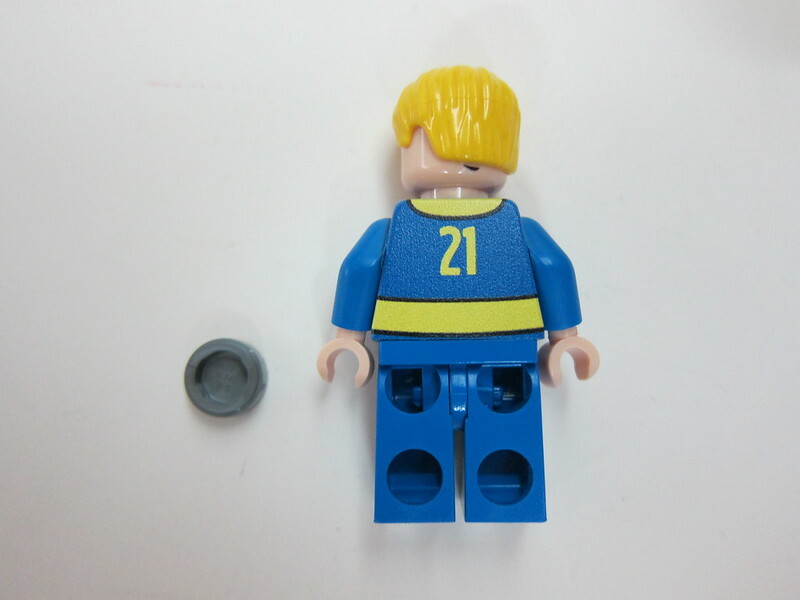 There are two variants of the minifig, Bunker Boy Original  and Bunker Boy . 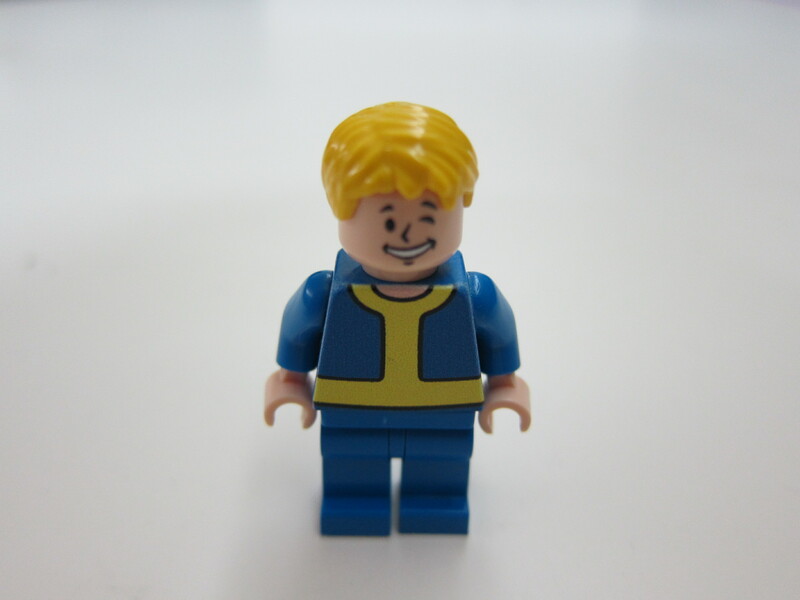 The only difference is that the Bunker Boy Original has a nose printed on the mini figure head. 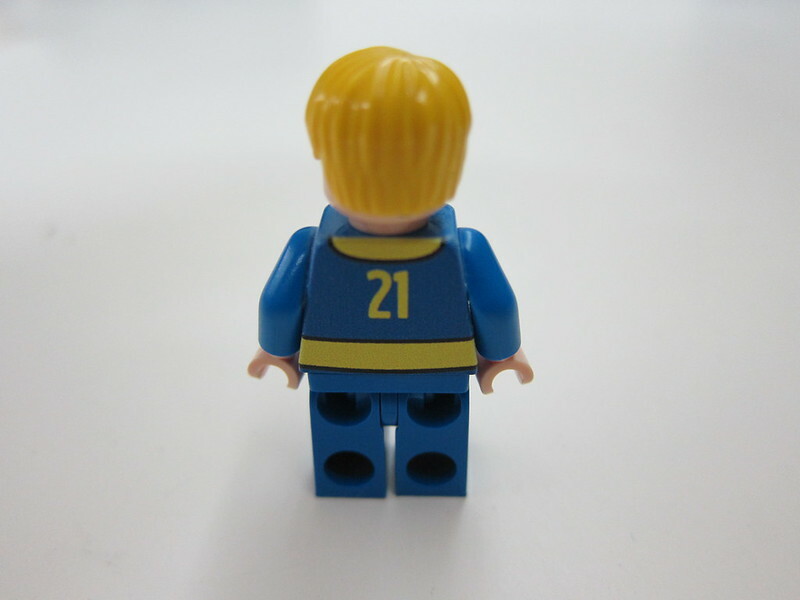 Just in case you are not sure about minifiglabs.com, you can read my post on LEGO Custom Minifigures by minifiglabs.com . Minifiglabs.com uses brand new official LEGO parts and it is directly printed on the Minifigs with a special industrial printer (it is not a decal). Printing takes place in a 4-step process. A layer of primer is first printed to ensure that ink stays on, followed by a base layer of white ink. 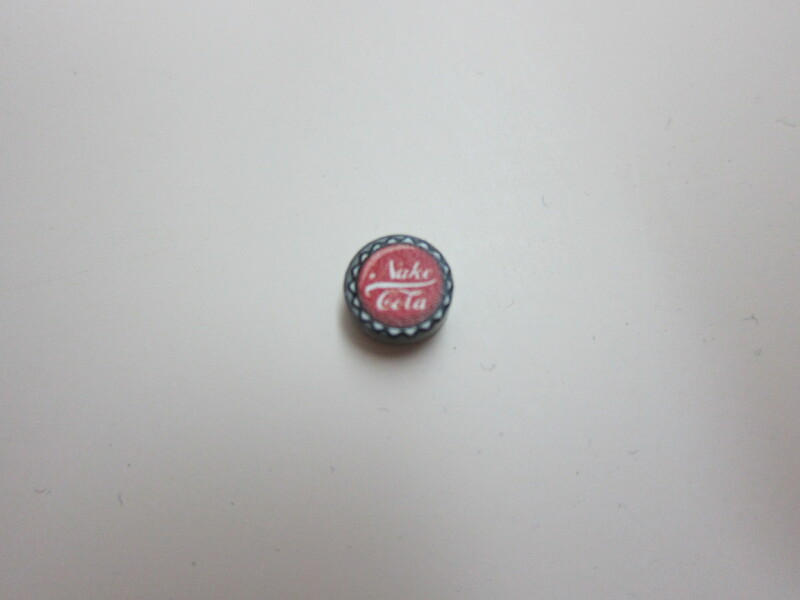 Next, the colors that you have designed will be printed and lastly a protective clear coat is applied for durability.